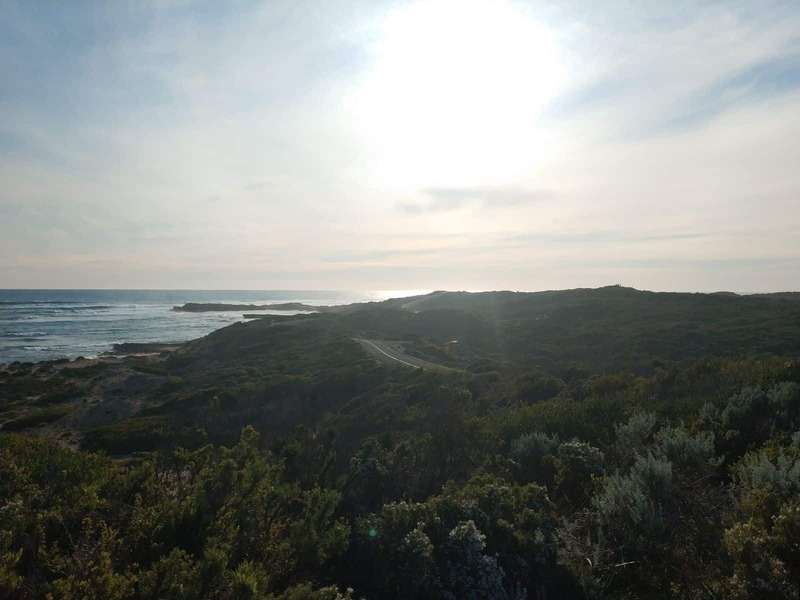 The Bowman Scenic Drive is a rugged coastal drive that many people undertake during their visit to Beachport in South Australia. 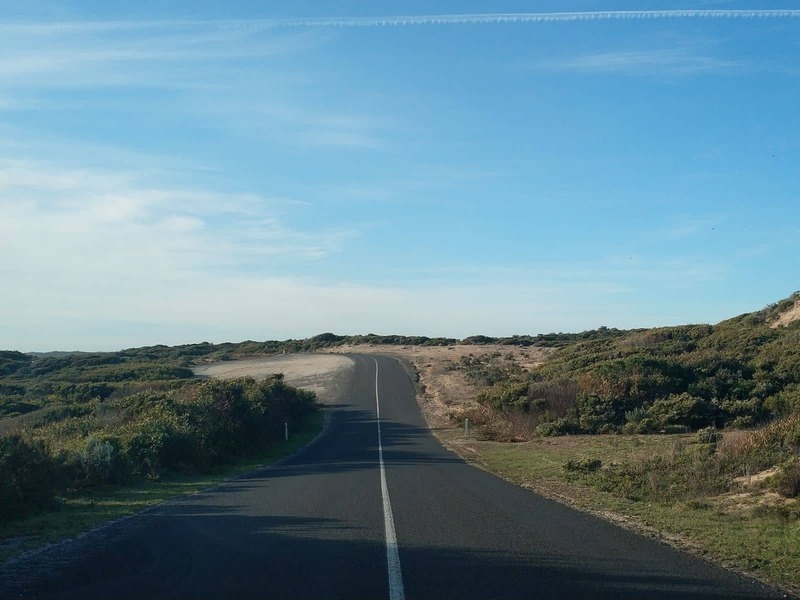 Constructed by the Wattle Range Council, this drive will take you past some of the most beautiful scenery along the coast. The route was constructed in 1967 with a number of stages competed over the years. 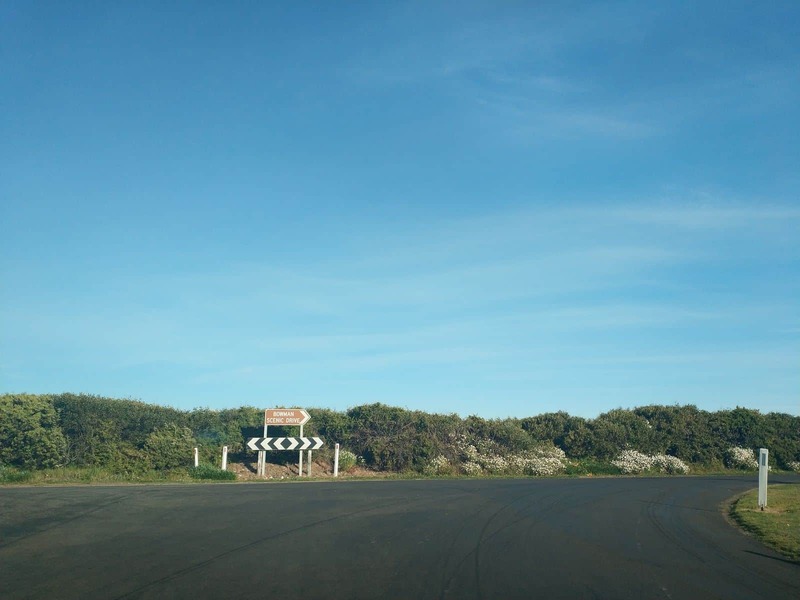 The starting point of the drive is at the round-about located at Railway Terrace and Beach Road. 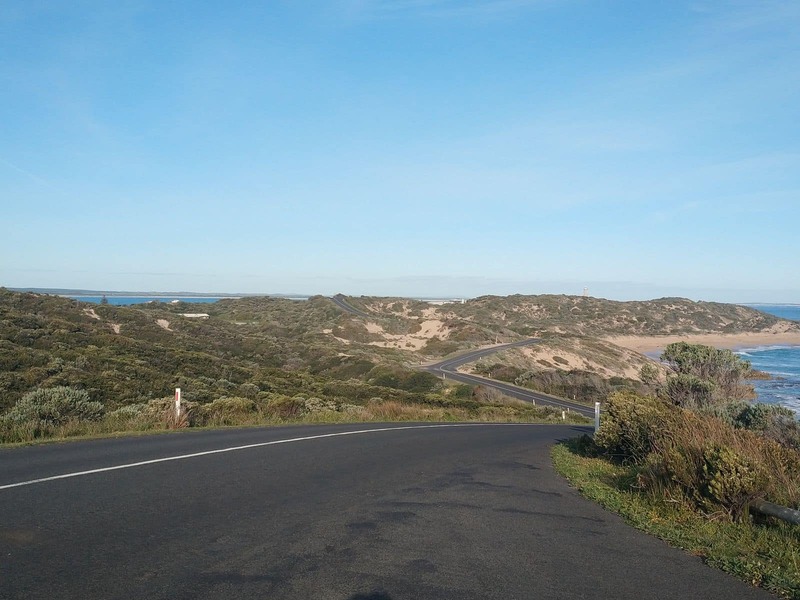 From the starting point, turn right at the round-about and drive up Beach Road to Glenn’s Point. 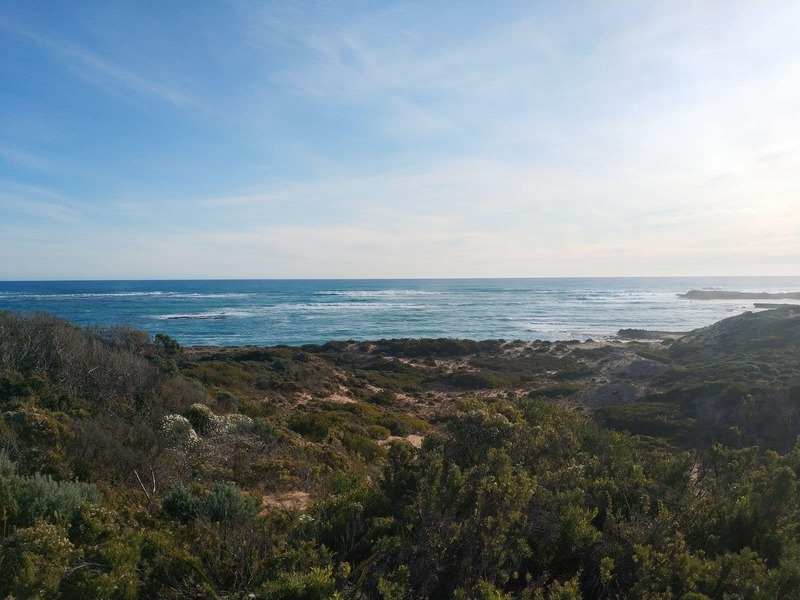 You will find a carpark located here where you can get out and take a walk to the Cape Martin Light House which was constructed in 1960. 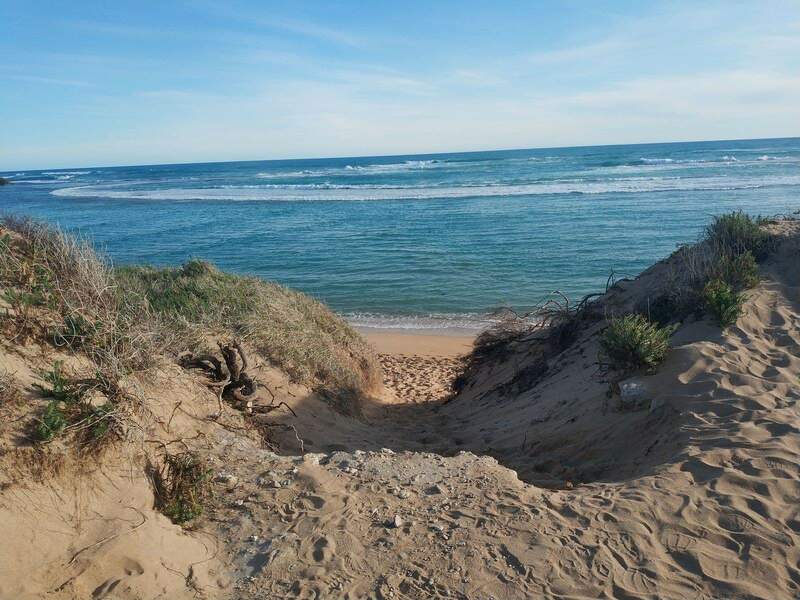 Look out over the sea and you will be able to view the remains of an old lighthouse which was built in 1877. 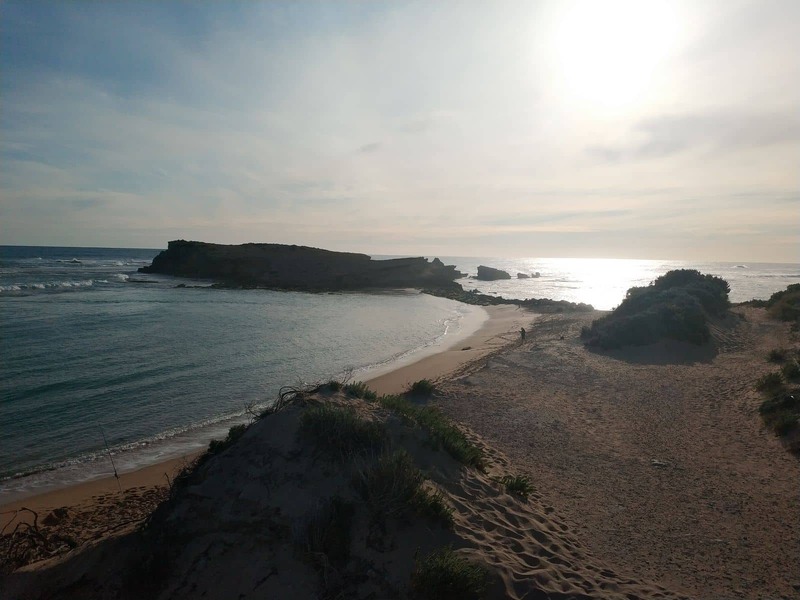 Penguin Island can be seen in the distance which today is used as a wildlife sanctuary and breeding ground for penguins, fur seals and sea gulls. From this point, continue on the drive over to McArthur Place. 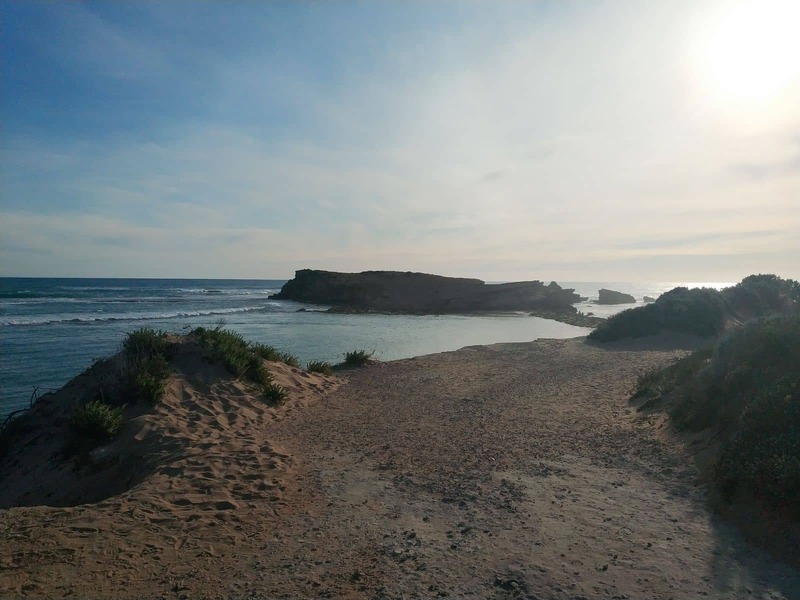 You will be able to stop at various view points along the way where you can view the rocky outcrops along the shore line. 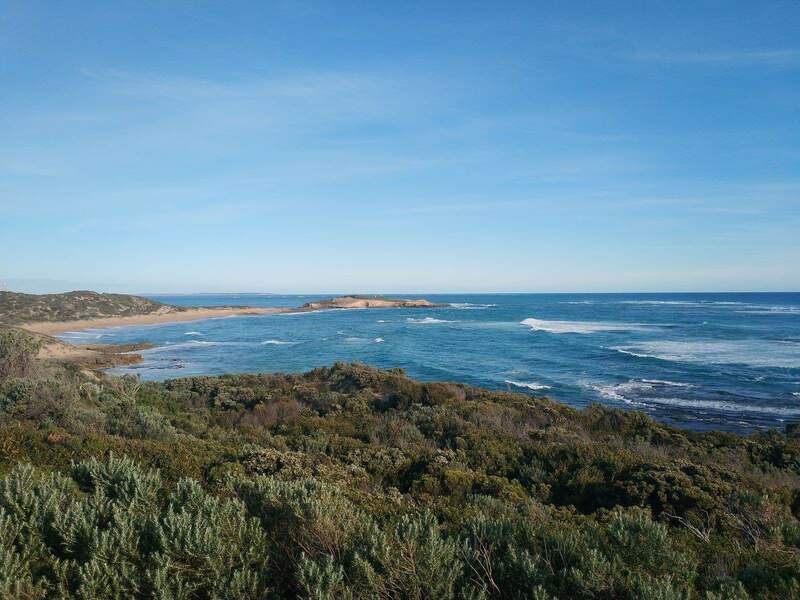 Make sure to stop at Backler’s Lookout and Downs Lookout for spectacular views. 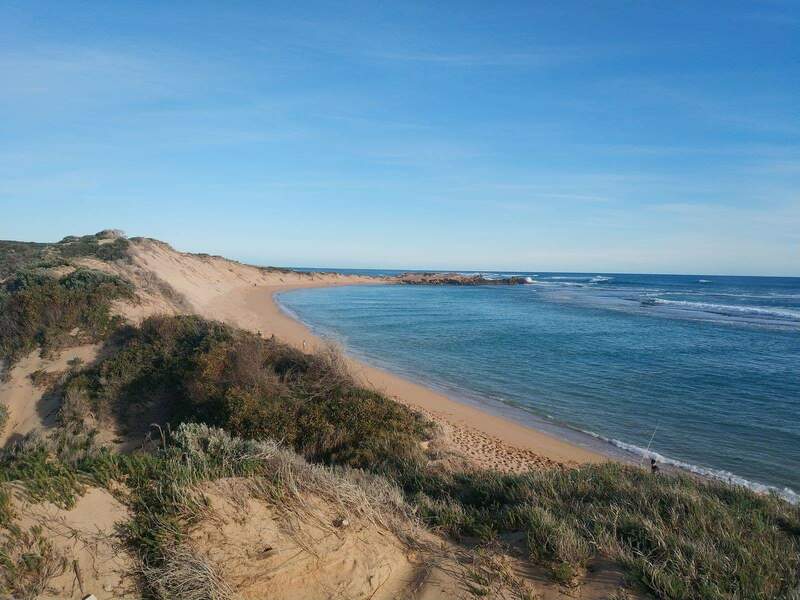 Make a stop at Salmon Hole which is a popular fishing spot. 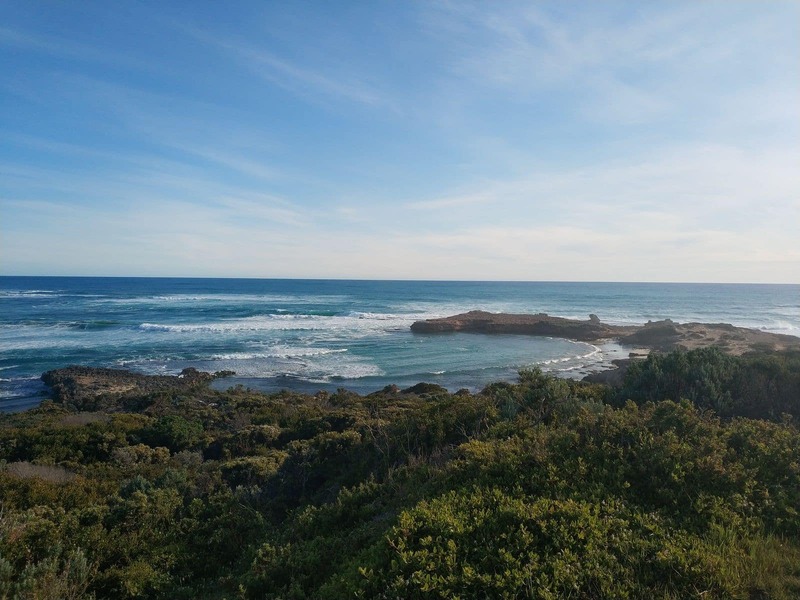 The blowholes at Bartlett Rocks are also a popular attraction along the drive where you will be able to view three blowholes which erupt with strong wind and waves. Those with four-wheeled vehicles can continue on along the track from this point. For those turning back at this point, check out the Pool of Siloam, where people often go for a swim. The pool has showers on site and the lake is known to be seven times saltier than the ocean. 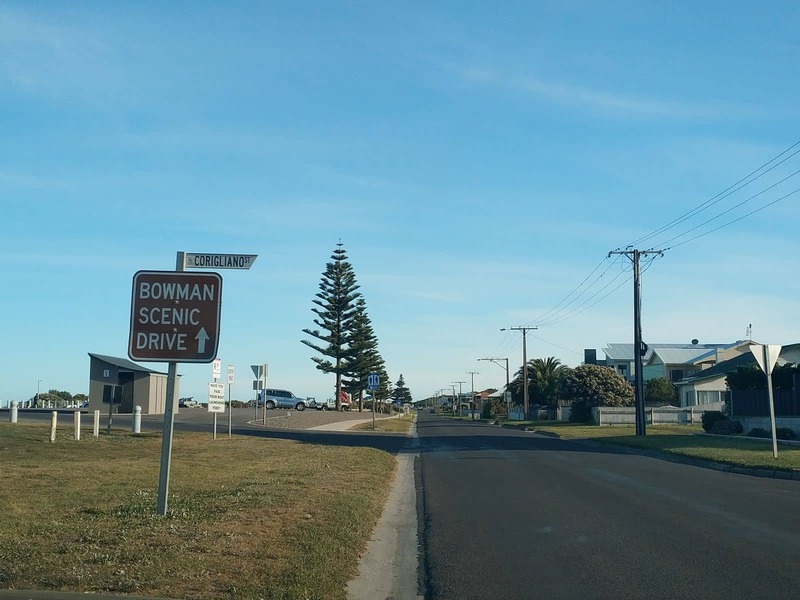 So next time you are in the area, make sure to go for a drive along the Bowman Scenic Drive to make the most of your trip to South Australia.